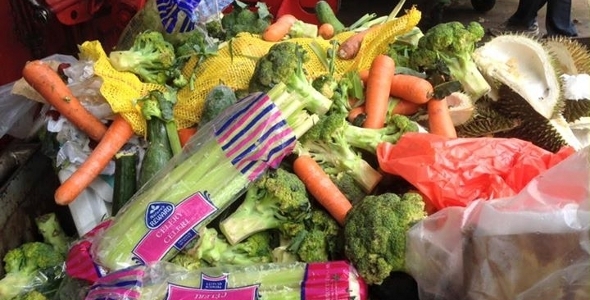 Two pilots on food waste recycling will be conducted to improve the management and recycling of such waste, said Second Minister for the Environment and Water Resources Grace Fu today (March 11). 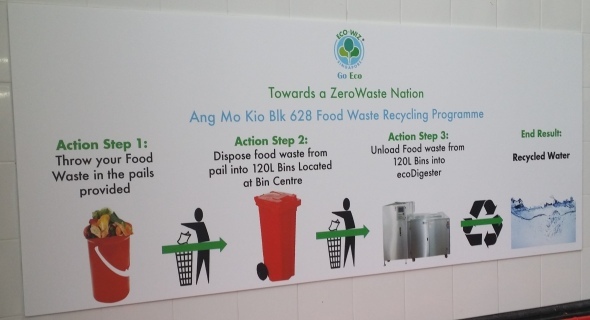 The first pilot involving two hawker centres will try out different on-site recycling models. Each hawker centre will have an on-site recycling machine to convert segregated food waste and leftover food to water or compost, said the National Environment Agency (NEA). Stallholders and table-cleaners will be taught the proper methods of segregating food waste, it added.